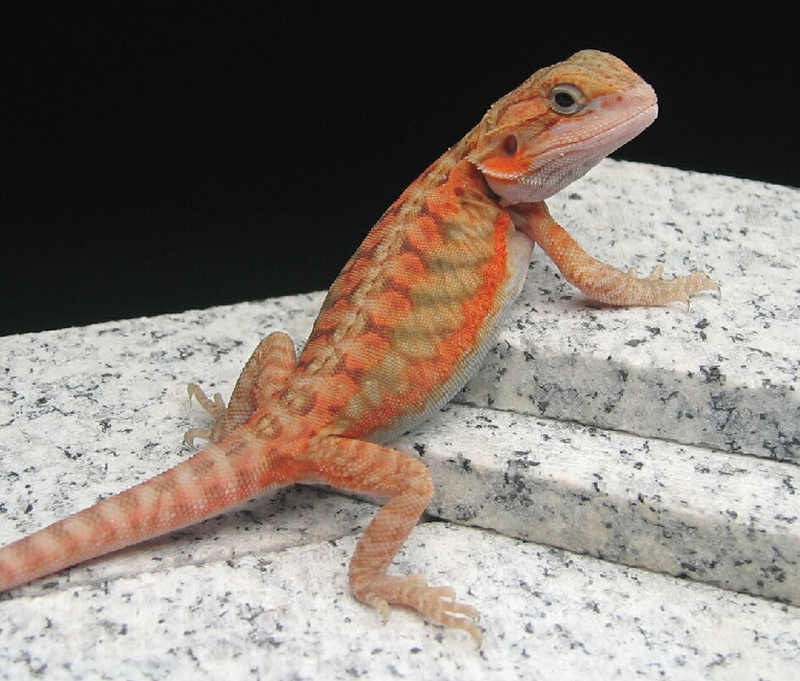 Occasionally we will be offering some of our colored and high-end animals at wholesale prices with a minimum group lot of 3 – These are smaller dragons than what can be found on our currently available page. Approximately 2 week old babies. The perfect opportunity to start a small colony, add bloodlines to an existing breeding group or simply add variety to your web site or table at the next reptile show. **NO nips unless noted. Averaging 5 inches, these little ones have not shed yet. Please call 570.462.2196 to confirm an order. Mix -n- Match – minimum purchase is 3 dragons. ALL SEXES ARE PROBABLE – NOT GUARANTEED!